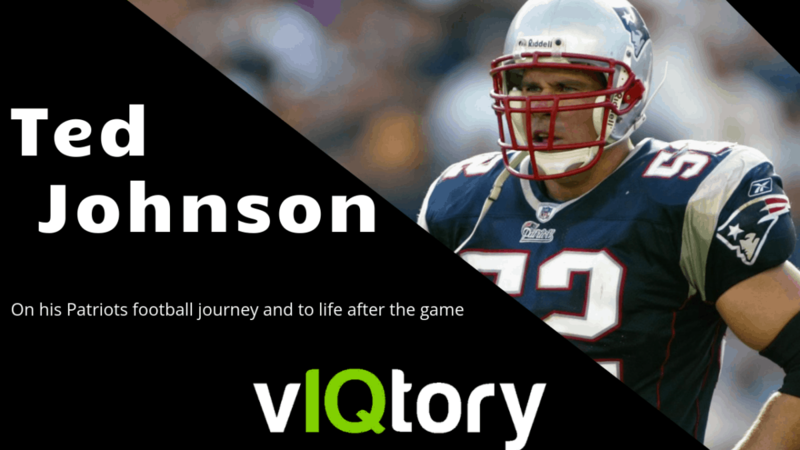 On this episode of the vIQtory podcast we are joined by former Patriots linebacker, 3x Super Bowl Champ and radio personality, Ted Johnson. Ted played his entire 10 year career in New England and was able to play for head coaches Bill Parcells, Pete Carroll and Bill Belichick while doing so. Johnson details his football journey and life after, particularly how concussions have impacted him and the game overall. You can catch Ted on 98.5 the Sports Hub in the Boston area Keep up with Ted by following him on Instagram and Twitter!